I wrote this post last Tuesday night, but I have issues publishing posts from my phone. If anyone knows of a good blogging app that handles images easily for the iPhone, please let me know. I promise I would blog more often if it was easier to do from my phone! Kevin and I are at the ER right now. He’s just finishing up receiving some IV antibiotics and fluids and we are hearing the good news that we might get to go home tonight. This comes after the doctor initially telling us that we will “almost definitely” be admitted. Blessings. Thumbs up for going home soon! Kevin has had a fever for about 24 hours and there are a number of things that could be causing an infection. The doctors are working on figuring it out and getting him treated before we go into the holidays. Blessings. 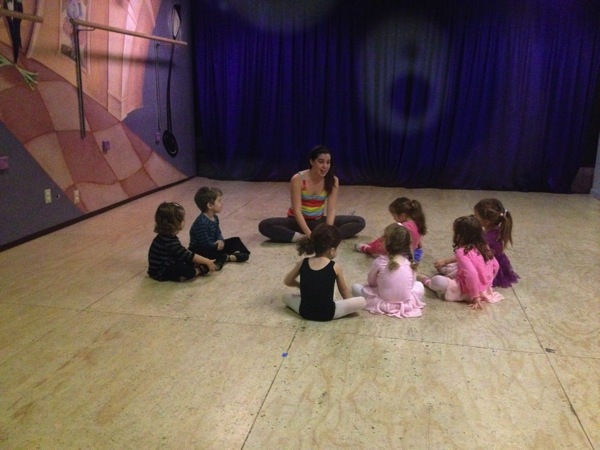 I took the kids to their first ever dance class today. 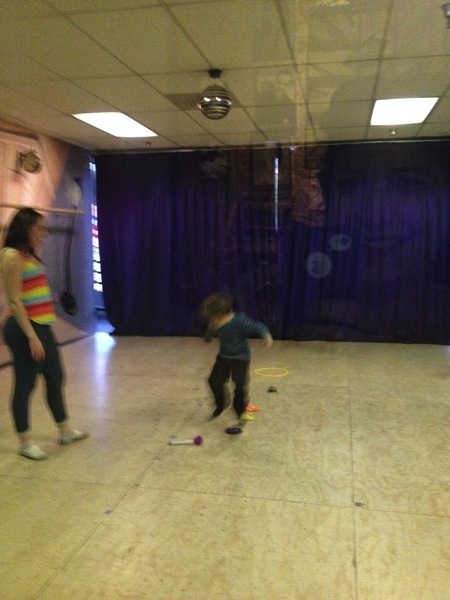 It was a combination ballet/tap class at a place called Creation Station. Evie didn’t even know what ballet even was, that’s how “un-normal” her life has been. But she jumped in and was the happiest little ballerina that you ever did see. 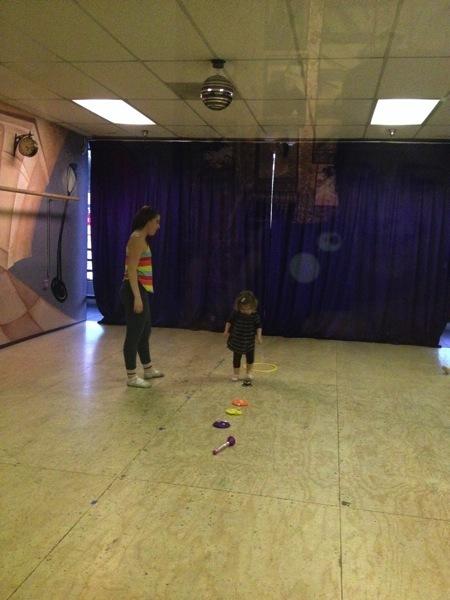 Jude chose to join Evie in dance class instead of karate and was thrilled that the owner of the studio even had some special lace up tap shoes just for him to borrow. Ten minutes into the class, I called to check on Kevin and he said he thought he needed to go to the ER. Lila and Paul were able to pick Kevin up and bring him to me and trade off with the kids so that I didn’t have to pull them out of their first ever dance class. It brought tears to my eyes to see my kids dancing and having fun like regular little preschoolers. It meant SO much to me that we got to do something normal for a change and I almost lost it when I saw it slipping away from them, thinking I’d have to say “Sorry kids, I surprised you with a dance class but now we have to go take Daddy to the hospital instead.” But I didn’t have to do that and they got to enjoy not one but two classes and then go out to dinner and get chocolate cake with Grammy and Grandpa to boot! Blessings. 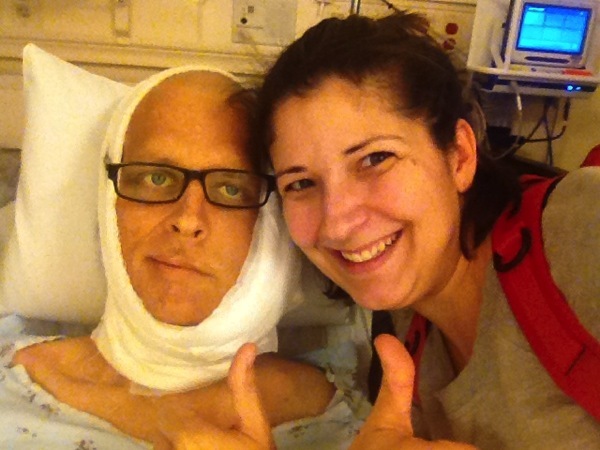 We are grateful today that Kevin is feeling better than he was a week ago, which was better than the week before that. We are grateful for the trajectory that he seems to be on, even though we have no idea how he will be a week from now. For now, he is not miserable, he is not dead, and he is not going to die this week. That’s all we have, but it is enough, and it too is a blessing. A visit from a close childhood friend, who brought smoothies and treats to brighten our day… Thanks Jackie! I hope this week, whether it be filled with laughter or tears, with happiness or suffering, that it be a time when you can count your blessings and see what God has done. Happy Thanksgiving and again thank you ALL so much for your continued interest and care for our little family. Believing w so many for many more blessings! 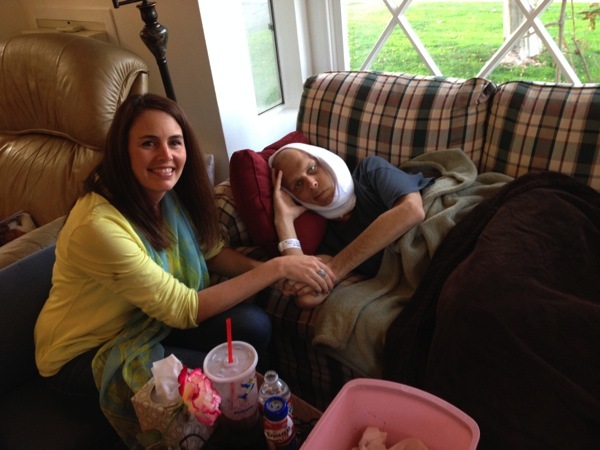 Praying for you and Kevin, thru my tears, and trusting HIM for each day, big hugs, sweet Rachel….